Did you know this about strawberries? I had no idea that strawberries were part of the ROSE family until I asked a local farmer about strawberry picking availability on his farm. Apparently strawberries are neither a fruit or berries. Strawberries are actually an aggregate accessory fruit. Exploring rural areas in Ontario not only brings wonderful scenery but local farms that offer an abundance of fruits and vegetables that you can pick when in season. 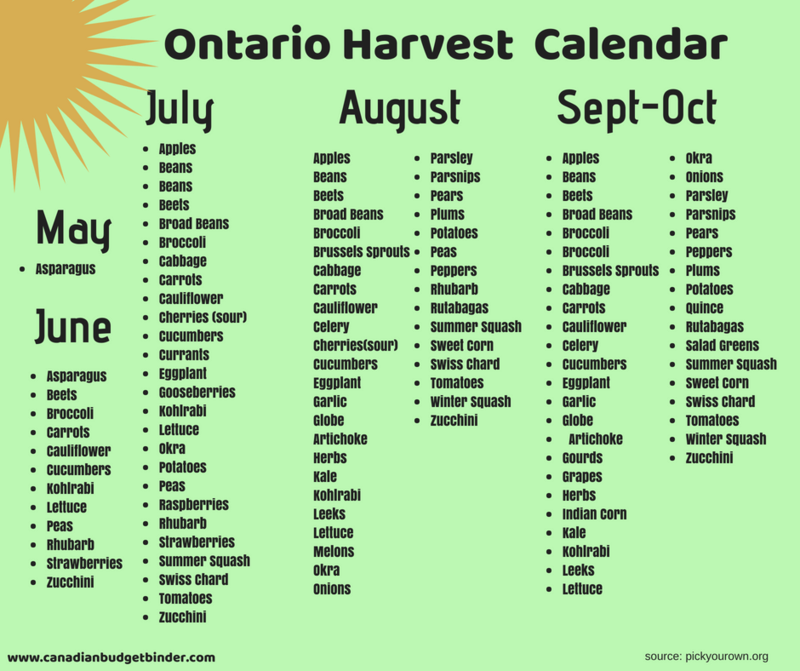 This handy Ontario Harvest Calendar at pickyourown.org is great for viewing when you can harvest fruits and vegetables in Ontario. Strawberry harvest in Ontario begins in late May and can go until the end of July which is why we decided to organize our first strawberry picking adventure as a family in June. Once you see the flowers on your strawberry plants in the next 3 to 4 weeks you will see strawberries and then a further maturing stage of three weeks. After this it is time to get strawberry picking. 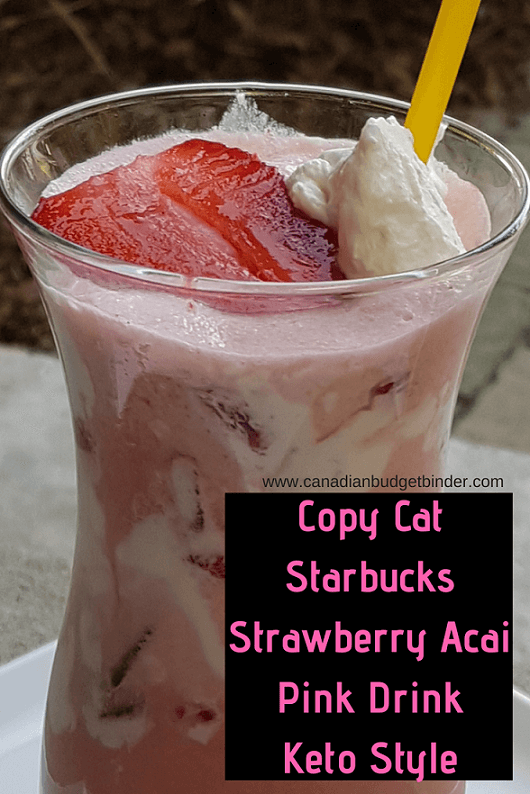 Not only are strawberries DELICIOUS but they are packed full of Vitamin C and fibre which is great for Mrs. CBB who can eat berries in moderation on her Keto diet. 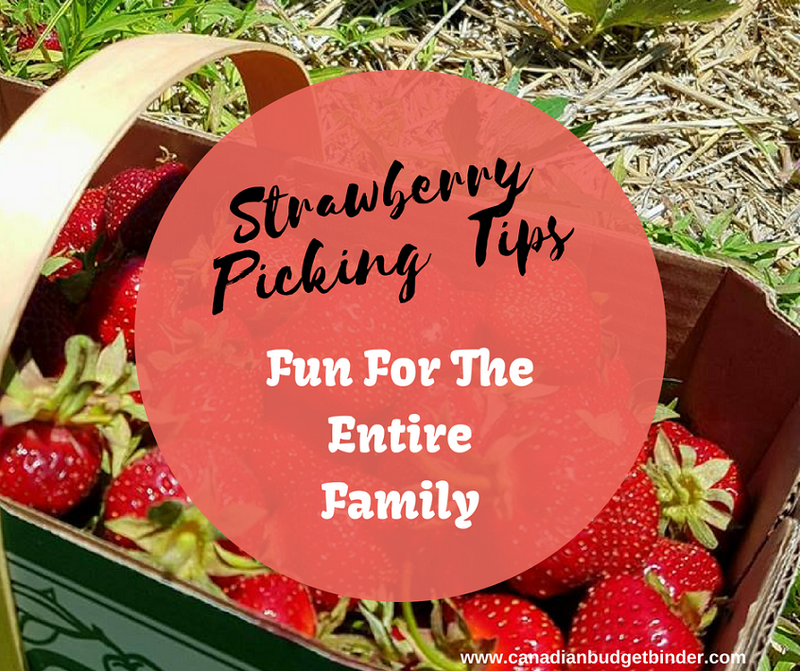 If you’ve never taken the opportunity to visit a local strawberry picking farm in your area and LOVE strawberries as much as we do I suggest making it a fun day out for the family. Bringing our son on this adventure meant we weren’t picking strawberries for the long-haul. The idea was to bring him for the experience and to pick a basket or two and then move on for the day. Kids don’t want to spend hours in the fields picking strawberries especially if they are toddlers who want to play as their attention span is not long-lasting. Related: Should schools teach children about gardening? For days leading up to our strawberry picking trip we communicated with our son and even showed him a You Tube video of others picking strawberries with their kids. You want to get your child excited and ready so they know what they are walking into which bridges the gap between seeing the strawberries in abundance and wanting to help harvest them. When I was searching for the perfect farm to bring my family strawberry picking there were a few things I was interested in before going which included kids activities. Since we have a toddler in tow it was important for us that the farm be family friendly which includes allowing parents to bring the kids. You might find that some farms don’t want kids on the fields because not all parents are able to pick and watch their kids at the same time. Alternatively some farms limit the amount of kids you can bring per adult or have age limits for entry to the strawberry fields. Setting up rules and boundaries when strawberry picking with your children is very important so they don’t think they can run rampant through the fields. After having to tell our son a couple of times why he could not step on the strawberry bushes I can understand the frustrations of the farmers who work tirelessly to bring Ontario gorgeous crops. The last thing you want is someone trampling on your garden and although it happens tip number one is to talk to your kids BEFORE entering the strawberry patch. Some fun activities at the farm where we were picking strawberries included wagon rides, hay-field, farm animals and petting zoo, food stand and a full playground. Where can I pick Strawberries? We had no idea where we could go strawberry picking in our area and a simple Google search did the trick. Not only did it bring up strawberry picking farms in our area but surrounding areas. Another idea is to ask on your social media or call up friends and family. When you are looking up farms in your area where you can bring the family to go strawberry picking keep in mind some of the ways farmers market their farm to you. 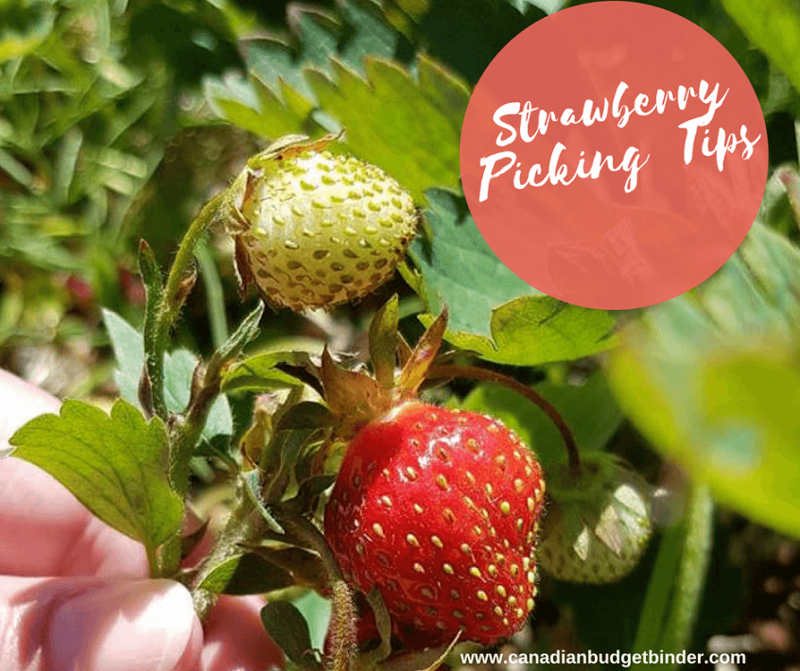 Don’t just limit your search to “picking fruits” because you might by-pass some awesome farms in your area that do offer strawberry picking. Strawberry picking is far more fragile than I had ever imagined especially since the fruit is so fresh, something you don’t often get at the grocery store since fruit is picked before it is ripe. 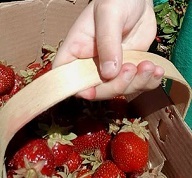 Without squashing the strawberry simple pinch the stem between your thumb and index finger then break off the berry and gently place in your basket. 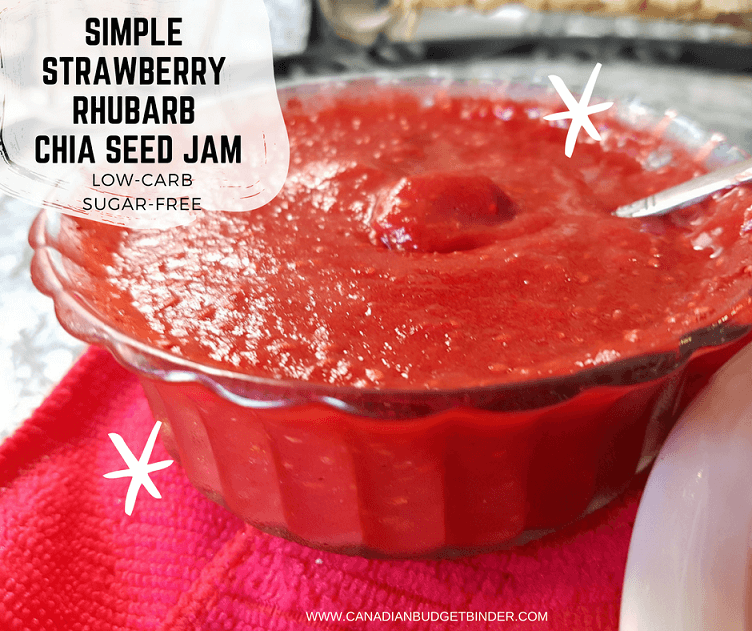 Try not to drop the strawberries into your basket unless you want to pick and make strawberry jam at the same time. If you have kids with you teach them the basics of strawberry picking so the ground doesn’t end up with more berries than your basket. This also helps the local farmers because every time a product drops that’s money they could have been earning. How can you tell if a strawberry is ready to pick? You can tell if your strawberries are ready to pick when you can smell strawberry aroma, soft to touch and of course red as can be. Picking strawberries is very rewarding especially when you get to taste test a few in the fields first. I think just about everyone who goes strawberry picking has a few before beginning. Although our son is a huge strawberry fan he did not have any inclination to try the strawberries because he was more interested in seeing the strawberries on the bush. He was in awe and his little face just lit up. I’m sure we hears, “There’s more strawberries” at least 20 times in 20 minutes of picking our basket. Many farms suggest this but ask that you limit what you eat on the farm as it can get costly. The reason for the try before you buy is because customers will buy more if they know what they are getting. The same premise holds true for sample booths at the grocery store and why they are so widely popular at shops such as Costco, Canada. When is the best time to pick strawberries? Ontario strawberries are at their peak in June and July. 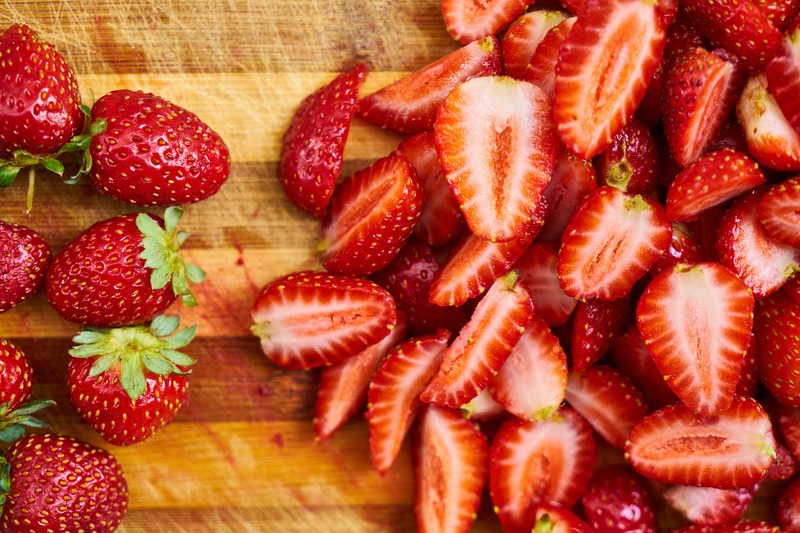 But good news – day-neutral strawberries can be found from May to October in Ontario! Do strawberries ripen after being picked? Strawberries do not ripen further once picked so make sure to pick them when they are mature and ready to eat. 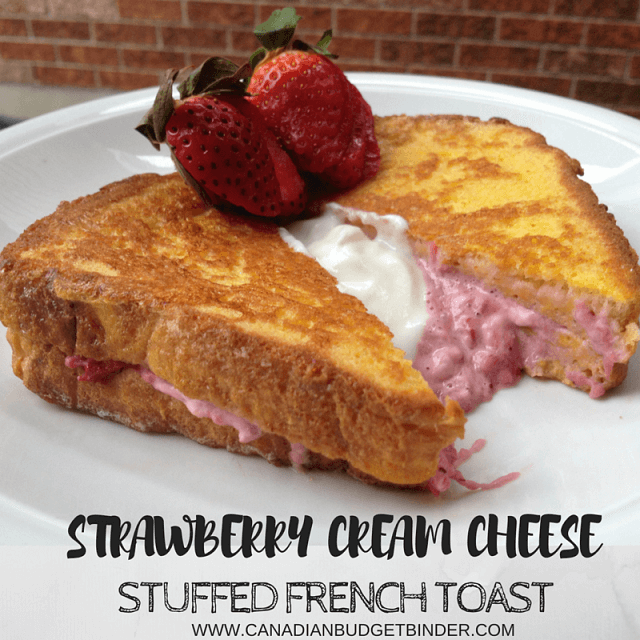 We picked a giant basket which cost us $4.25lb which may seem pricey but once you taste the difference between store-bought and picking strawberries from a berry picking farm you’ll understand why the price is worth it. Each farm will differ with pricing and strawberries may also taste, smell and look different too. Another local farmer in our area only charges $2.75lb so it depends on where you are willing to go and how far you want to travel for local fruit picking. Some farms ask for an entry fee to help cover costs of the farm since farming is expensive. Once we had our strawberries home I gave them a quick rinse under cold water and added a touch of vinegar then discarded the water. I hulled the strawberries using a small spoon just to get the greens off the top without wasting any of the precious berry. I lined a large baking pan with parchment paper and gently sat each strawberry next to each other, covered with plastic wrap and then put the tray in the deep-freezer over night. The next day our strawberries were frozen and ready to pack in our freezer bags to enjoy whenever we wanted to make something that included strawberries. Our son actually loves frozen strawberries sliced on a plate as a snack. 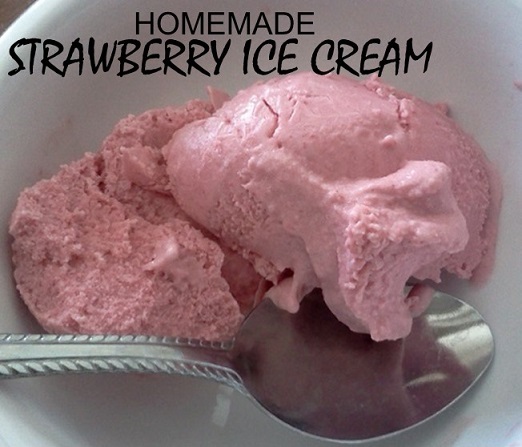 You can store frozen strawberries for up to 12 months. Overall our family had so much fun picking strawberries and although they may have cost more than what you would buy at the grocery store nothing beats fresh-picked. Most of all, the memories will last us a lifetime. Next is blueberry and apple picking for us. Watch out for updates on our Family Fruit Picking adventures! Discussion: When it comes to picking your own fruits and vegetables what is important to you when choosing the right farm? This week we didn’t need too much but we may need to stock up come the end of the week. We have lots of strawberries though, hehe! I love strawberries! (if you haven’t noticed from my weekly shops hehe). Berries in general actually. Next year I hope to start growing container blueberries, raspberries and strawberries on my balcony because I love that the plants keep growing for years and they are so expensive to buy at the store or markets. I’ve been watching a lot of gardening youtube videos to learn and be inspired. I hope they survive my brown thumb, though maybe I graduated – my tomatoes and herbs seem to be doing well this year. I expect to hit the farms in Abbotsford as well as Chilliwack this month…love my summer produce runs! I was too busy having a nice long weekend with my hubby to worry about grocery shopping. We’ll eat what we have on hand this week & make room for some new produce. OUR CURRENT TOTAL UNUSED RESERVES ARE $1,817.42. This means the 1,761.30 that we carried forward from 2017 PLUS AN ADDITIONAL $921.39 that we have added in 2018, LESS $865.27 that we have drawn out for use in 2018. It’s funny you say that because Mrs.CBB said tye same about being busy and forgetting about grocery shopping. I’m hoping to get out to the farm again if we can. Right now between renovations which must get done outdoors and back and forth to my MIL my days are filled. Any holidays planned this summer? The summer is devoted to little day trips and hubby prepping the house (one side) and then staining it, weather permitting. This year it’s the back of the house that will be done. I have our schedule blocked off with fun & frivolity all the way out to half way thru October. Hubby says, “Of course you do!” I really want to squeeze in a road trip to Keremeos for organic flats of fruit and vegetables but I need to find time for it. Where there’s a will there’s a way though…I’m sure I can wiggle and jiggle our schedule around to make it work or I may simply do a solo run mid-week while hubby is at work. I figure…why leave town when the weather here is wonderful and exactly what I’ve been waiting for all year? Our day trips always include a picnic, a scenic walk and some sort of a treat…kind of like “frugal” dates. This weekend coming we have a walk around Bellingham Bay – it’s beautiful and the paved pathway is lovely for a bike ride too! We’ll break out a picnic in Boulevard Park with our folding chairs and table and for our treat…slushies at Sonic (Diet Cherry Limeade for hubby, dill pickle for me) on our way back. While hubby works on his prepping of the house this weekend, I am baking a Zucchini Parmesan Bundt Bread, making a Caesar Salad & running the slow cooker with a batch of BBQ Green Beans with Bacon. After hubby has cleaned up and had his shower… we’ll head out for a picnic supper and a sunset stroll at Hayward Lake (here locally). It’s a man made lake at the BC Hydro dam and a real treat to visit…great for canoeing but only the bravest of children wants to swim in that cold water! Brrr! I am a frugal little devil when it comes to our “dates” and “rewards” though. I told hubby on July 14th, after he finishes working on the house, I would treat him to a FREE root beer at A&W! (They are having free root beer all day!) I’m the last of the big time spenders!! LOL 🙂 I’ll be making a Cottage Cheese and Raisin Pie, a Spicy Peanut Dipping Sauce & a Raw Vegetable Platter for a nice little picnic and walk at Alouette Lake (another local spot just up the road) so the root beer will be a nice little sweet treat addition to our spread. 🙂 Sound like a nice reward for his hard day of work on the house? If it’s super hot that day, we may even join the kids for a wee sprinkle at the water park just down the road for our place when we are heading back home! The rest of that weekend will see us putting pedal to the metal and heading out for a early walk on the Vedder River Trail along the river (hopefully before the mosquitoes wake up!). We’ll be picking up a take-out lunch from The Yellow Deli where they have great sandwiches with a side of raw veggies and dip then taking our picnic to Cultas Lake. I plan to take our bathing suits & beach towels so that we can take a dip if it’s hot. On the way back we’ll hit the farm markets in Abbotsford…farm fresh fruits and veggies, here we come! I have a nice light supper of homemade Tomato Bread and Vegetable Soup planned for us to our wind down our weekend. What goes into the Vegetable Soup will depend on the deals I picked up at the farm markets.